The need to improve warmth and dryness of existing residential dwellings is important for both homeowners and landlords. The first step in making such improvements is widely recognised as the installation of ceiling insulation.Over the last 20 years governments have invested in campaigns to encourage the installation of insulation and provided subsidies for households and landlords to retrofit insulation into residential dwellings, but still many remain under insulated. Homeowners and landlords should seek information and advice when they want to improve the warmth and dryness of their residential properties. 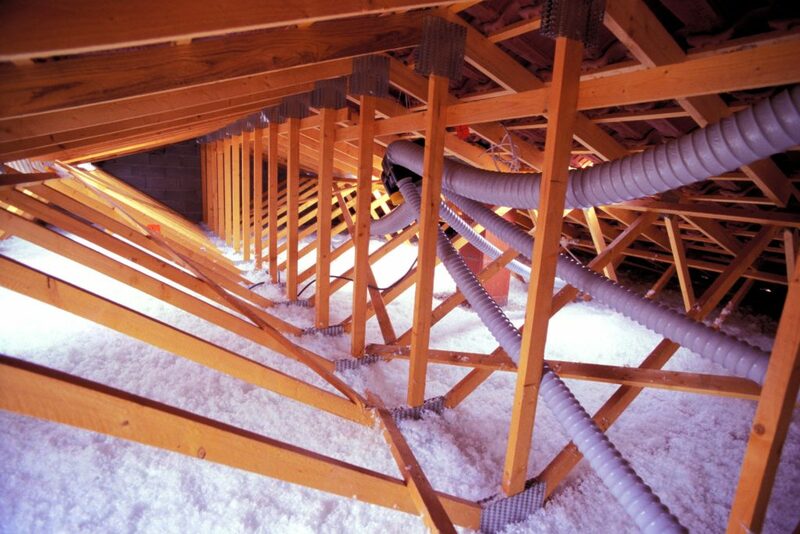 The initial decision to retrofit insulation should always focus on ceiling insulation. The product type and performance should include the appropriateness to application and relevance to climate and client requirements. Safe-R and our team of advisors can offer advice and support to make the best decisions and help clients make the most appropriate actions to improve the warmth and dryness of their New Zealand residential properties. At the point that property owners may be deciding to retrofit ceiling insulation, they can contact us for a free building insulation assessment.